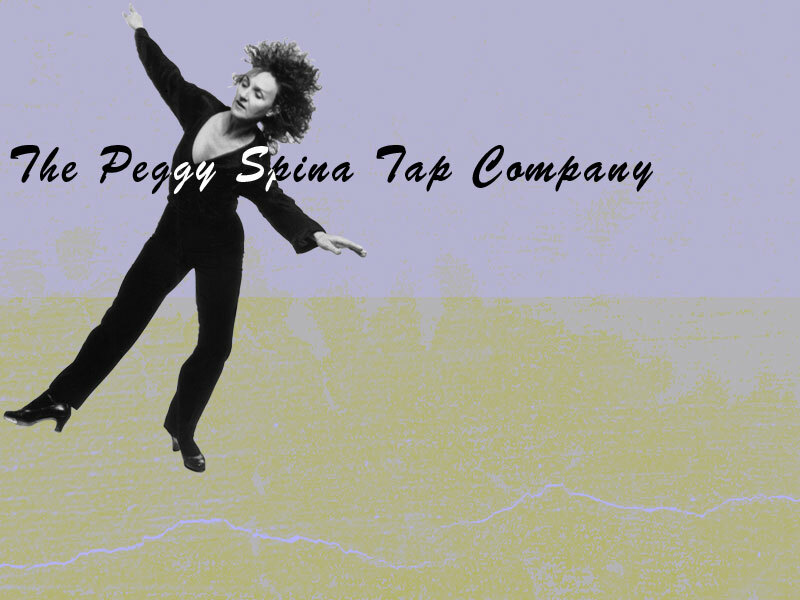 (c) 1981-2018 peggyspinatap.com. All rights reserved. * * * * * * * * Photo of Peggy Spina by Stanley Patz.